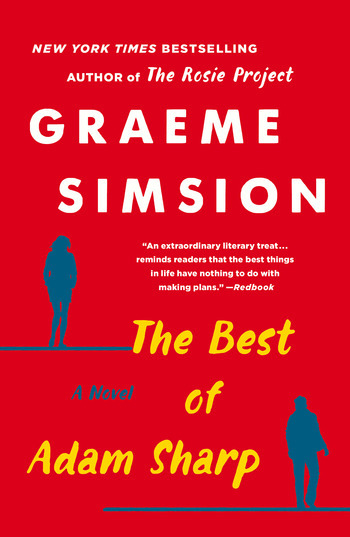 From the bestselling author of The Rosie Project comes a romantic novel about true love, second chances, and decades of great music. Two decades ago, Adam Sharp’s piano playing led him into a passionate relationship with Angelina Brown, an intelligent and strong-willed actress. They had a chance at something more—but Adam didn’t take it. Now, on the cusp of turning fifty, Adam likes his life. He’s happy with his partner Claire, he excels in music trivia at quiz night at the local pub, he looks after his mother, and he does the occasional consulting job in IT. But he can never quite shake off his nostalgia for what might have been. 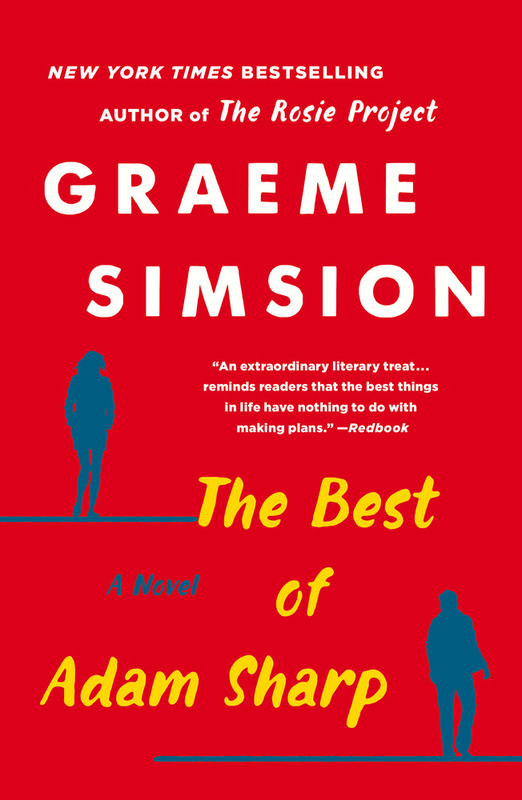 Set to the soundtrack of our lives, The Best of Adam Sharp by Graeme Simsion follows along with emotion and humor as one man looks back on his past and decides if having a second chance is worth the risk. I was back home in Norwich, reading up on Pete Best, the Beatles’ forgotten first drummer, when the e-mail popped up in the bottom corner of my screen.